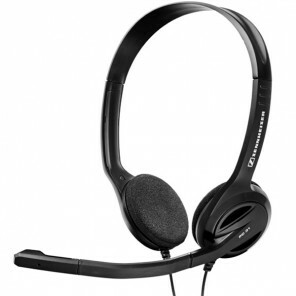 The Sennheiser PC 8 USB headset is a great value, convenient binaural PC headset for internet-based calls. With simple Plug and Play installation via the USB cable, you can connect it to your computer easily and start chatting and calling on the internet (Skype, VoIPbuster etc...) straight away. 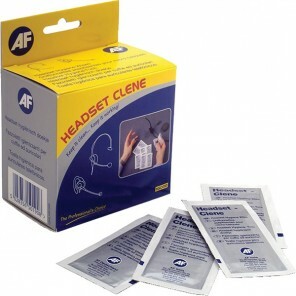 This PC 8 headset allows you to enjoy calls hands-free without breaking the bank. Its light and practical binaural style headset lets you focus all your attention on your conversations, isolating external noise. The PC 8 headset not only delivers Sennheiser stereo sound, but it also features a quality noise cancelling microphone that ensures your voice is easily understood, without you having to shout. 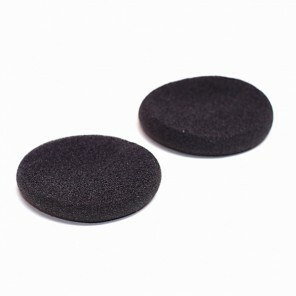 It also comes with an in-line volume/mute control that lets you adjust your volume or mute your mic without touching your computer.